Discussion in 'Auction Archives' started by Gibabyte, Jul 7, 2013. Item: Beacon? That's not right... Seems like you just copied from rules thread and didn't change it or something? No, I was debating about which one to do, but I wrote beacon by accident. 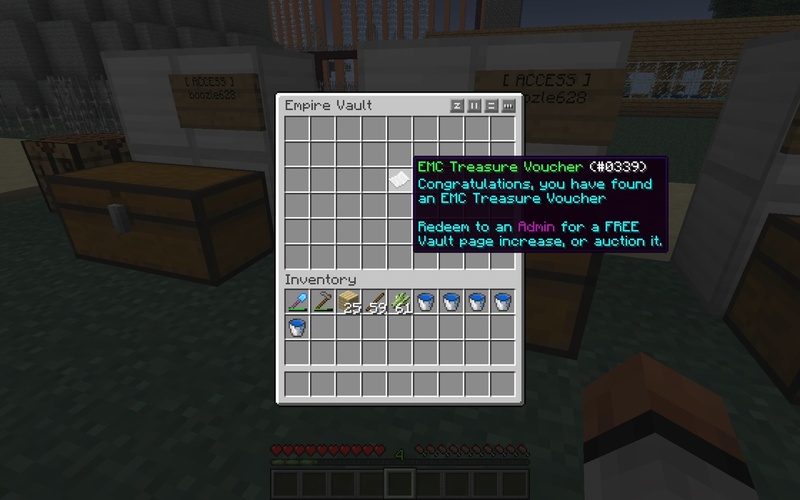 Okay, Just to clear this up, This auction is for a treasure voucher. brickstrike, xI_LIKE_A_PIGx, TerryDaTerrorist and 4 others like this. xI_LIKE_A_PIGx, PenguinDJ and TheSkidz like this. Only 20k for a treasure voucher? This can let you go OVER YOUR VAULT LIMIT!!! I shall bump this for boozle!